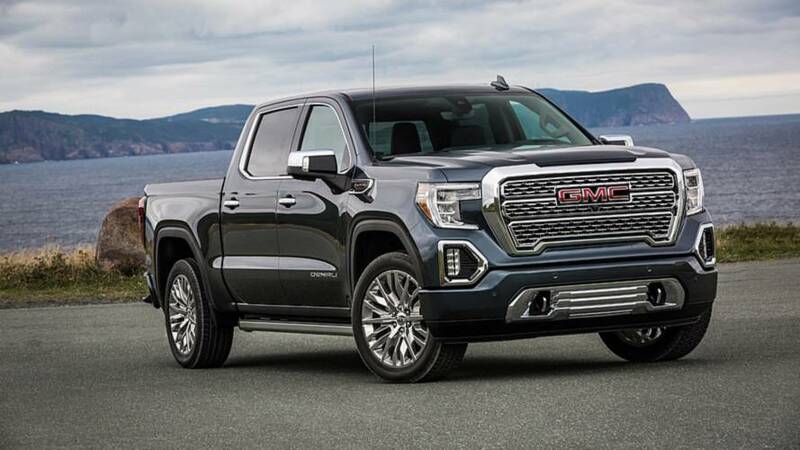 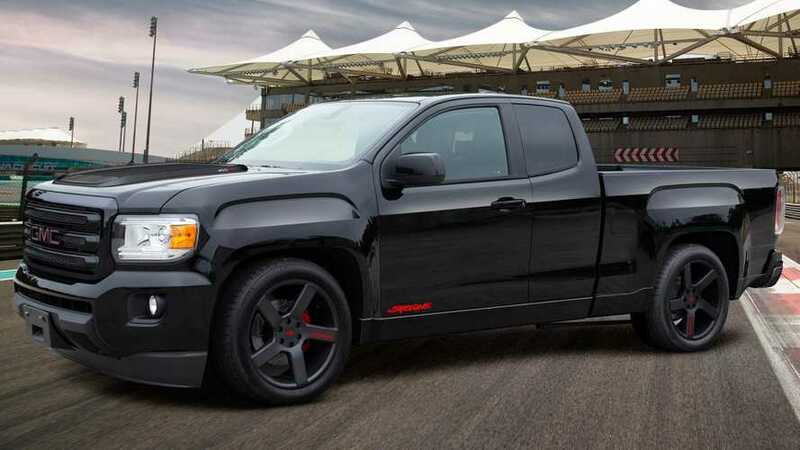 A production GMC Granite could happen in 2020. 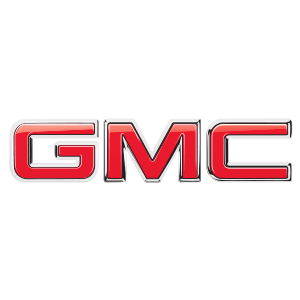 These trucks even wear the original Syclone emblem. 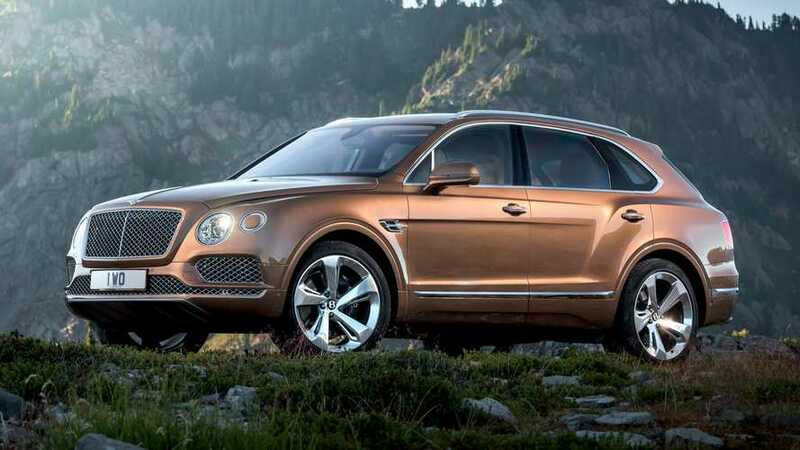 Price isn't revealed, but limited production begins in early June. 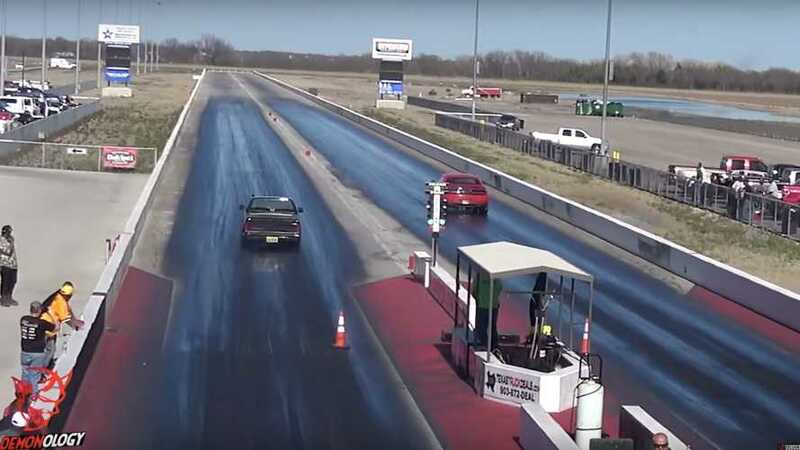 Excuse the Meteor Man reference here, but this drag race is sick. 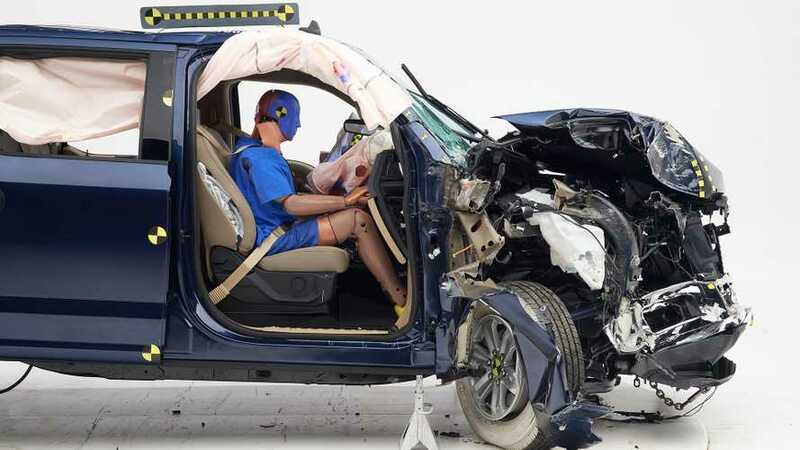 But it still didn't earn the agency's Top Safety Pick designation. 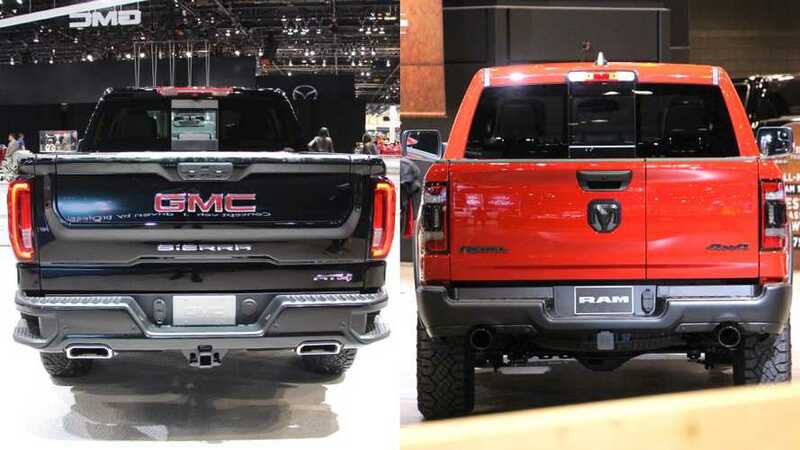 Which one of these trick tailgates is best? 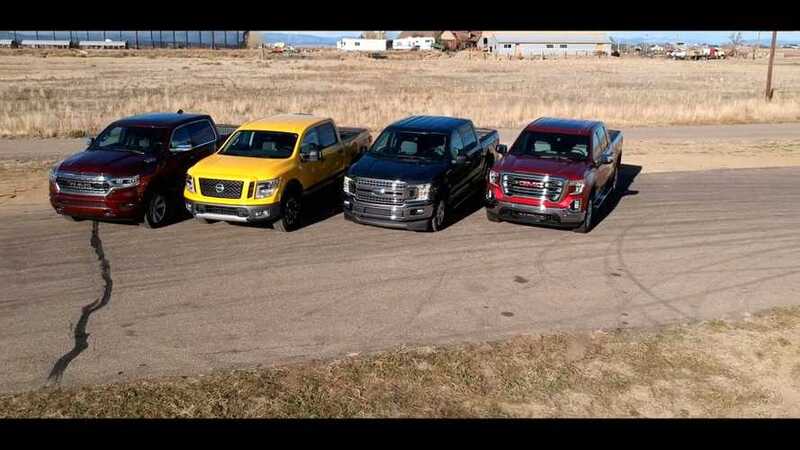 Can the Ford F-150, Ram 1500, and GMC Sierra score a victory against Japan? 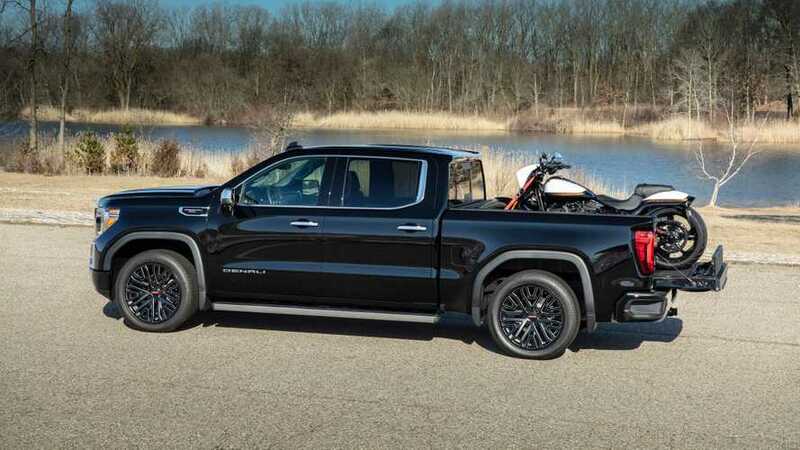 There’s so much tech in this truck, you’d think it was built for Tony Stark. 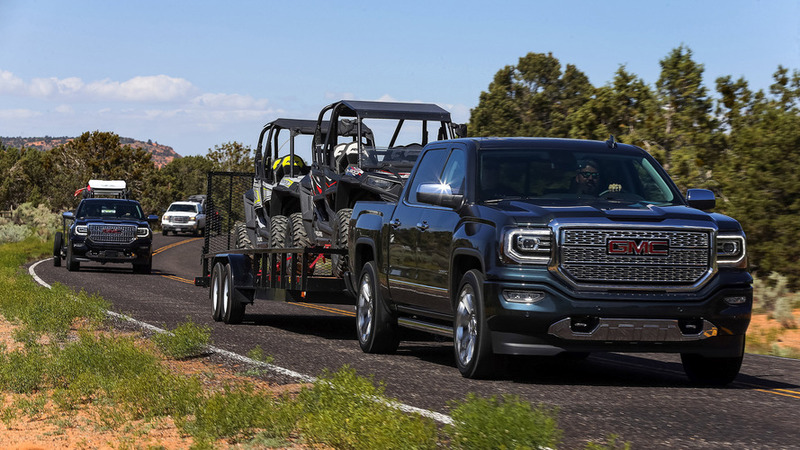 Towing toys to play with in the Utah sand. 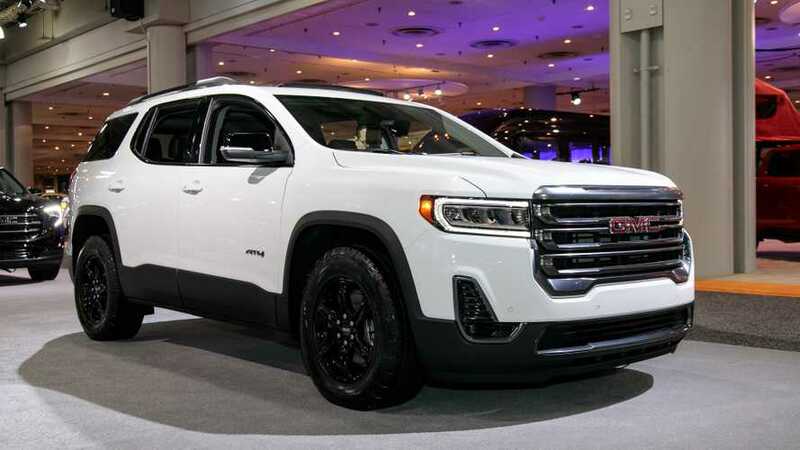 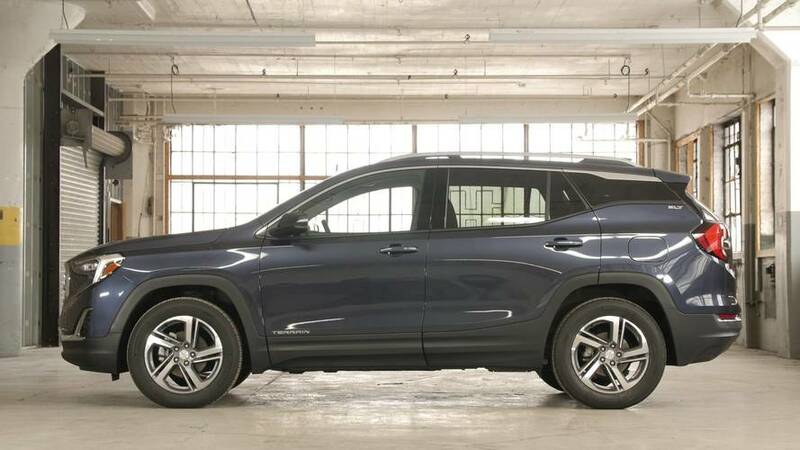 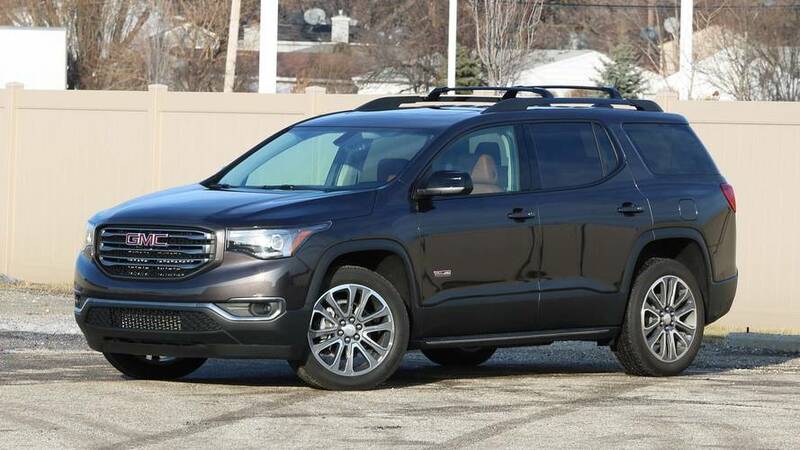 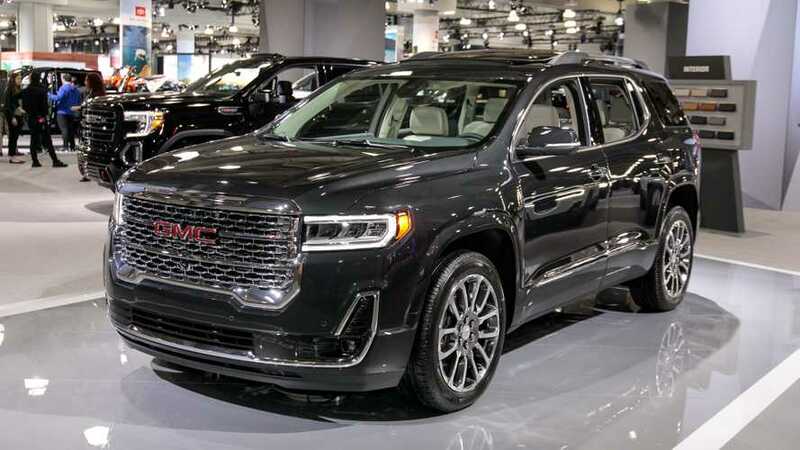 2018 GMC Terrain Diesel | Why Buy? 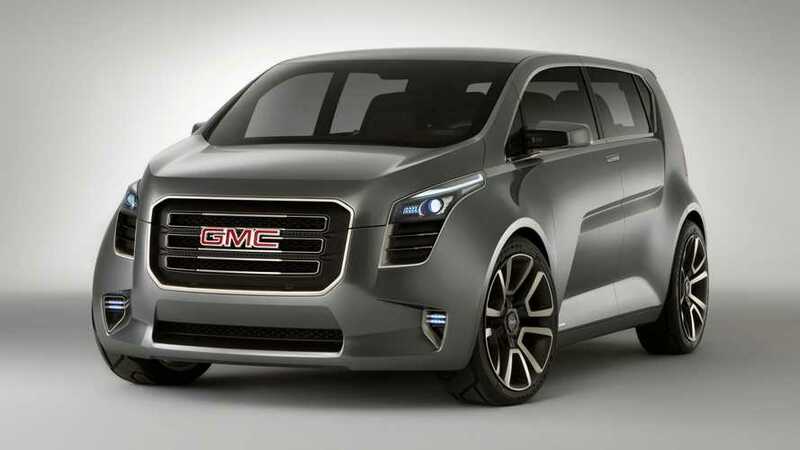 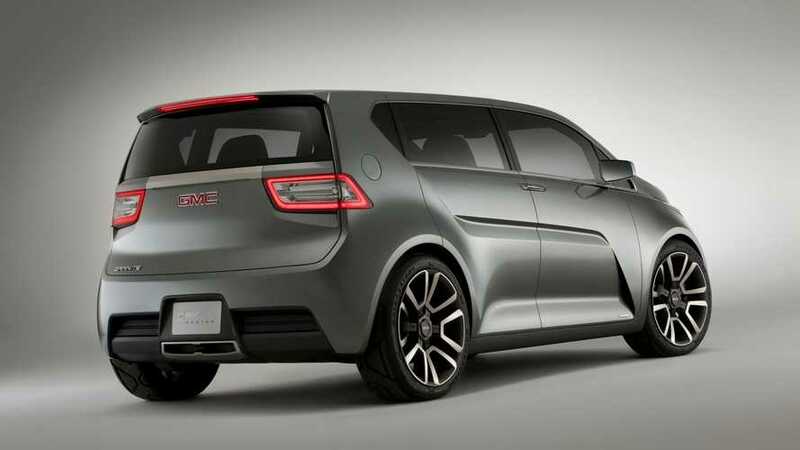 GMC’s crossover provides a nice and noticeable upgrade from Chevrolet’s offerings.